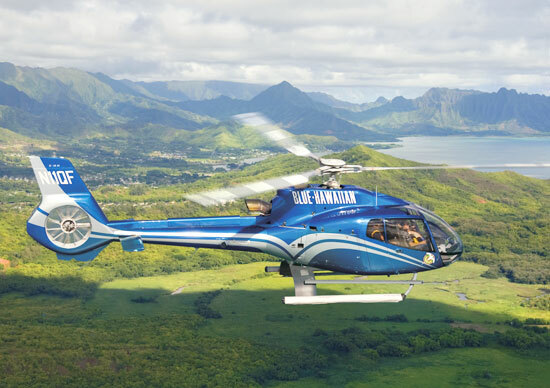 Soar through the skies of Oahu by helicopter. Exciting rides over Perl Harbor, Diamond Head, rain forests, waterfalls. Fly aboard an helicopter over Honolulu Harbor, Hanauma Bay for unobstructed views of the island. Life looks better from the window of a private jet. No security lines or TSA pat downs. 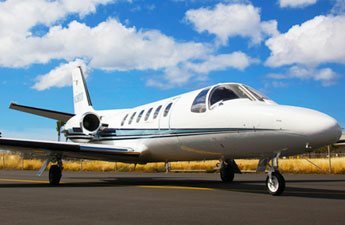 Private jet flights can take you to and from all major Hawaiian Islands.